The Class 3 Boys 3200m will also see nine returning State Qualifiers, with two of those returners being State Medalists. Jonathon Coffman of Herculaneum is the top returner from last year after placing 4th at the State Meet. The 9:42 that he ran at State is the fastest returning time in Class 3 by 15 seconds which puts him in the drivers seat for the Class 3 3200m crown. Bryson Coulter will be his number one challenger heading into the season. Coulter placed 8th at the State Meet last season, and has the second fastest returning time in Class 3. 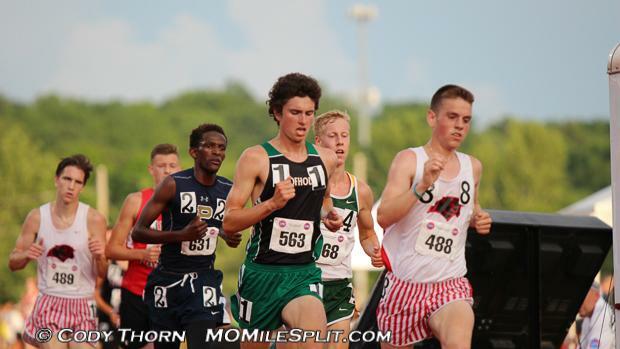 Below you can find my subjective rankings and honorable mentions for the Class 3 Boys 3200m.